Overall, employers are showing more interest in telemedicine services, but worker adoption is still lagging. 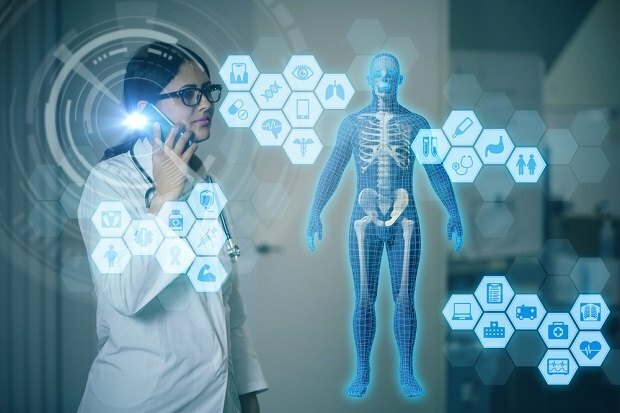 Telemedicine has been touted as a breakthrough in health care access, giving patients who, for one reason or another, can’t see a doctor in person, access via video conferencing or remote monitoring. And while a new survey by the Kaiser Family Foundation shows more employers are paying for such services, another report suggest that enrollment has been relatively low.